Los Angeles photographer, Megan Miller, wanted to bring the digital world of bitcoin to life using her passion of taking pictures. This is interesting, seeing as bitcoin is a digital medium of money, and can not physically have its photo taken. However, that didn’t seem to stop her. Miller’s curiosity and passion to make art through a camera’s lens pushed her to learn more about the digital currency. Some of Miller’s first pieces portrayed basic bitcoin knowledge within the community, and didn’t really allude to bitcoin all that much. Rather the pictures would represent what bitcoin is capable of. In one of the photos, a man is seen scanning a QR code with a smartphone. This shows off bitcoin’s efficiency, as the user is sitting on a bench with his dog. 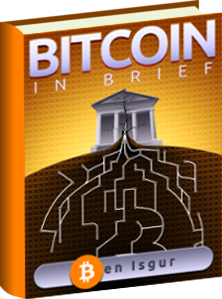 Bitcoin transactions can be made so simply, without the need of a third party. Another photo simply shows one’s admiration and respect for bitcoin. 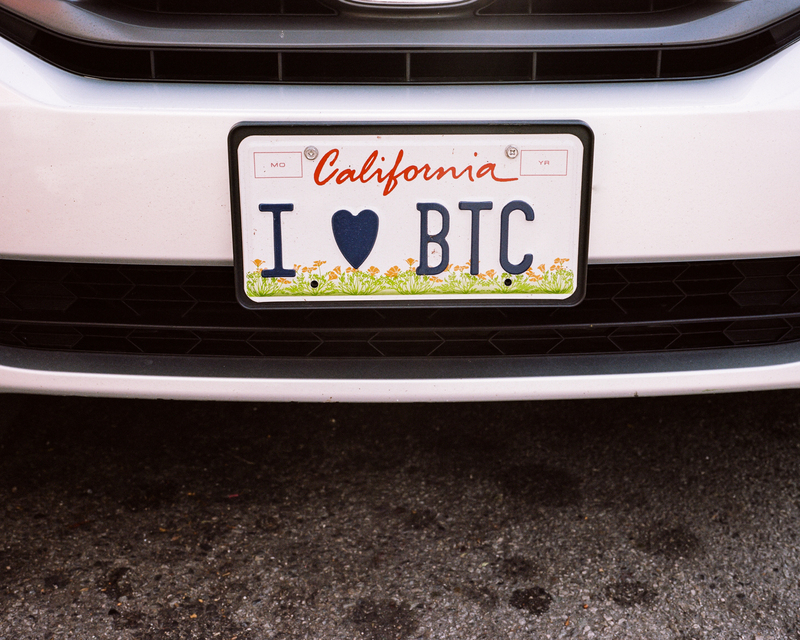 The above photo is of a license plate reading I Love Bitcoin. The owner of the vehicle must have had their life impacted by bitcoin in a positive sense to plaster it on a plate for all to see. The photographs show our world in real time, depicting an era where bitcoin is only in its infancy. As time goes on, more plates worded with bitcoin may become the norm. They aren’t just pictures, they are moments in bitcoin history. Miler isn’t the only creative mind paying homage to bitcoin aesthetically. German artist, Kuna Goda, recently created a piece titled 200 Bitcoins. 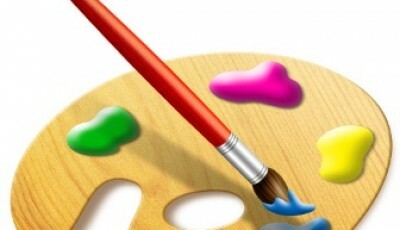 Additionally, the piece was sold for bitcoins, making the work of art that much more meaningful. Artists like Miller and Goda bring a perspective to bitcoin that was never there before.